Contemporary Pyramid Low Voltage Post Caps come in a range of standard and designer colors and provide the perfect finishing touch for any deck project. These maintenance-free LED deck lights are part of a hard-wired system that allows you to control your lighting, turning it on when you need it and off when you don’t. Available in most popular sizes, with either Cool White or Warm White bulbs. 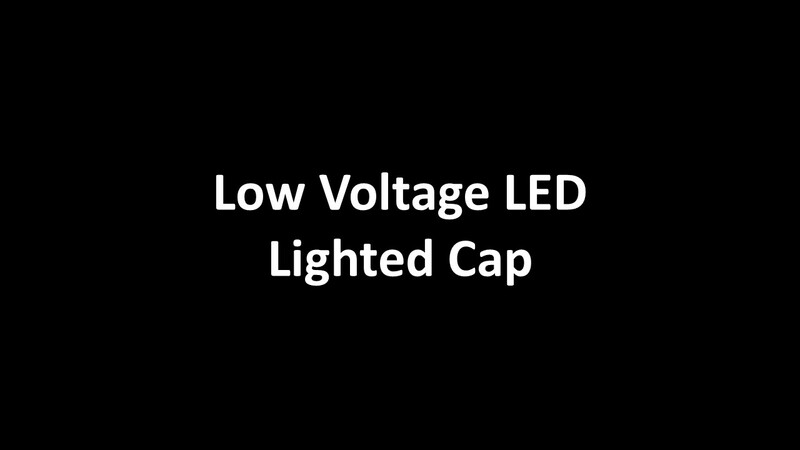 These LED post caps are simple to install and plug directly into the LED DC Transformer. Mix with the unlit version of the Contemporary Pyramid Post Cap to complete your deck railing design. 5000K Cool White LED Bulbs give of a bright, white light, sometimes described as Daylight Bulbs, with little or no blue. 3000K Warm White LED Bulbs give off a more yellowish light, similar to traditional incandescent bulbs. 3 5/8" (For 4" Wood Posts) and in 4" (For 4" PVC Posts), 5", 5 5/8", and 6"
3000K “Warm White” ranges from orange to yellow-white in appearance, similar to traditional incandescent bulbs., 5000K “Cool White” gives off a bright, clean, light similar to natural daylight. The post cap light has a beautiful design and the warm white light looks really great on my Trex decking. The cap fits Trex 4x4 post sleeve nicely. I ordered the color sample pieces to decide on color prior to order the light. It came with approximately 8 inches of wires with the female connector attached. This post cap light is a great alternative to the OEM Trex light that costs much higher. I am really satisfied with the purchase and hope it lasts a long time.